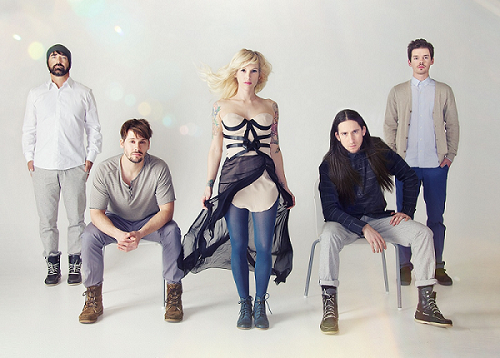 Walk Off The Earth have announced a headlining North American tour to start off 2014. The tour kicks off on Jan 16 in Minneapolis and routes through March 6 in Los Angeles, with Parachute supporting on the run. A full list of North American tour dates is below. Tickets will be available for pre-sale today and will go on sale to the general public on Nov 1. The Canadian band’s lively set incorporates their wildly popular covers with original songs from their Columbia Records debut full length, R.E.V.O., which is available now. R.E.V.O. features the band’s breakout hit single “Red Hands,” which hit #1 on the Adult Alternative radio charts and entered the Top 15 at the Adult Pop radio format. Their follow up single “Gang of Rhythm” is impacting at radio now. Walk Off The Earth were just nominated for a YouTube Music Award in the Response of the Year (best fan remix, parody or response video) category for their cover of Taylor Swift’s “I Knew You Were Trouble”, and have been confirmed to perform at the first ever YouTube Music Awards ceremony next month in NYC alongside Lady Gaga, Arcade Fire, Eminem, Avicii, MIA, and Earl Sweatshirt. 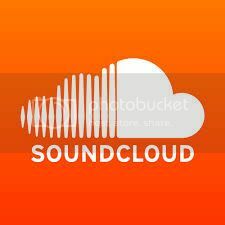 The YouTube Music Awards celebrate artists who receive the highest levels of engagement with fans from all over the world, through views, likes, shares, comments, subscriptions and more. The inaugural ceremony will be hosted by actor and musician Jason Schwartzman along with comedian Reggie Watts, with Spike Jonze serving as creative director. Fans can vote at youtube.com/musicawards from now until the live show on November 3 at 6pm ET. In addition, Walk Off The Earth recently won a CASBY Award at home in Canada, where “Red Hands” has been certified Double Platinum and R.E.V.O. 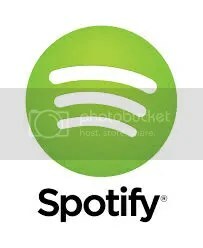 has been certified Gold. In addition to accepting their award for Favourite New Artist, the group performed a short set for the packed crowd at the event. Watch the band perform their new single “Gang of Rhythm” at the award show here. Walk Off The Earth features multi-instrumentalists Gianni Luminati, Marshall, and Sarah Blackwood on vocals, Taylor on keyboards, and Joel Cassady on drums. WOTE have an incredibly loyal fanbase, with over 1.5 million subscribers to their YouTube channel and over 795k fans on Facebook. The band gained notoriety for their creative multi-million-viewed YouTube videos ranging from a cover of the Weeds theme “Little Boxes” to Taylor Swift’s “I Knew You Were Trouble” to their most well known cover of Gotye’s “Somebody That I Used To Know” with all five band members playing one guitar, which has been viewed over 154 million times. Walk Off The Earth released an album of original songs, R.E.V.O., which stands for the band’s motto Realize Every Victory Outright, on Columbia Records earlier this year. R.E.V.O. features hit single “Red Hands” as well as their newest single “Gang of Rhythm.” Walk Off The Earth have brought their energetic live show around the world, including a well received set at Lollapalooza and sold out headlining shows in cities from NYC and LA to Toronto, Tokyo, Singapore, London, and Paris.